Syntec Optics is one of very few facilities worldwide with deep expertise in diamond turning, mold manufacturing and design for manufacturability. 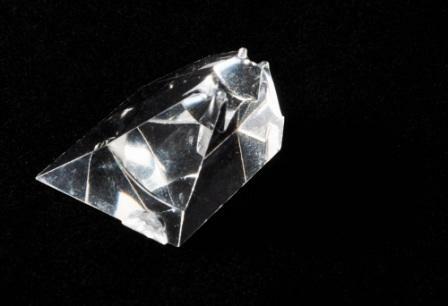 We offer the right method for your application, including Single Point Diamond Turning for items like plastic plano prisms and our patented High Refraction Diamond Turning. 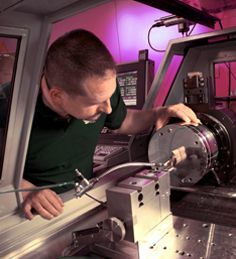 Complete metrology lab lets us systematically test to ensure perfect parts and optimized machine performance (contact profilometry and CMM equipment to measure surfaces plus high resolution interferometers, including white light, to analyze light deformation). Proprietary reverse engineering of mold inserts to molded parts increases accuracy and/or decreases molding times, for significant project savings and outstanding consistency. Last, but not least, a full tool room with milling, grinding, Plano polishing and EDM capabilities, both wire and die sink, allows us to design and build custom diamond turning optics. Our core diamond turning equipment includes several state-of-the-art machines for a large range of part sizes. All configurations have a C-Axis for great flexibility in diamond turning complex shapes, including freeform, cylinders and lens arrays, as well as spheres, aspheres, toroids, parabolas, ellipses, diffractives and plastic plano prisms. Discover our dependable Single Point Diamond Turning Services at SyntecOptics.com. From plastic plano prisms to custom optics lenses, we are ready to assist with your project.